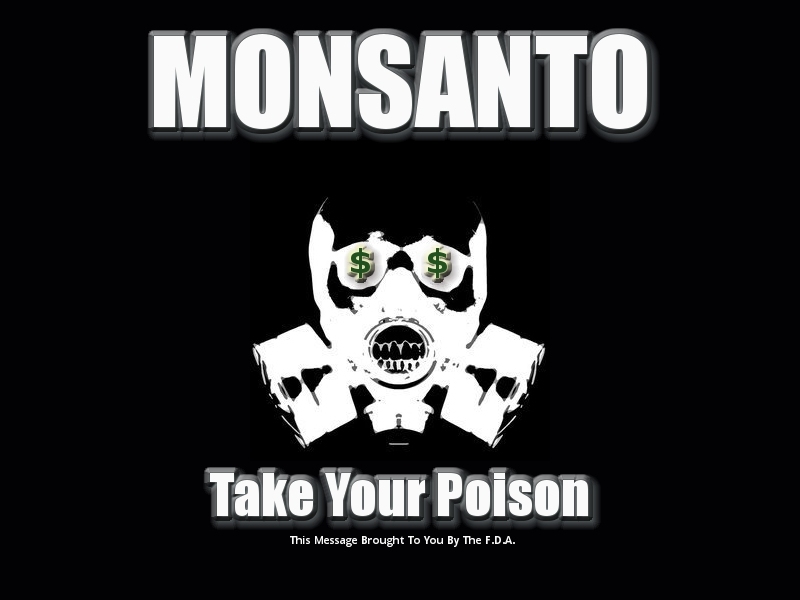 The Monsanto Corporation is among the largest pesticide and biotechnical corporations in the world today. Their products are used in most sectors of agriculture, public land upkeep, landscaping/gardening and can be found in most markets across the United States. Monsanto is a multi-billion dollar company with a diverse product base and is among the largest producers of genetically engineered crops. As a company, Monsanto promises to be the creator of new, safer, pesticides as well as stronger bio-engineered crops. Unfortunately, the reality of what Monsanto will deliver to the world is likely very different from what they promise, or what we, as a society, desire.